This list has been compiled by teens with ADHD. They have kindly shared what is important to them and what they find most frustrating in working with teachers and parents. 1. I forget things, even important things. Just because I forget does not mean that it doesn’t matter. I am not trying to be a smart-alec or arrogant when I say “I forgot.” I really do forget. 2. I am not stupid. 3. Please be patient if I ask the same question many times or ask too many questions. I am not trying to be arrogant, I am trying to understand. I am trying to comprehend and I am trying to remember what you have said. 4. I really do want to do well. For many years, I have struggled with schoolwork. It is frustrating for me. I want to pass your class, I want to do my best, I want to feel good about the work I have done. 5. I do complete my homework. I often lose papers, leave my homework at home or in my locker. Loose papers are the most difficult to keep track of, if it is possible to complete my homework in a notebook, I will be able to keep track of it better. 6. ADHD is not an excuse, I should not use it as one, and neither should you. ADHD is a real disorder. It causes me to forget things, to be impulsive, to act without thinking, to lose track of my belongings, to be inattentive and sometimes it causes me to process information I little more slowly. 7. I need help to succeed. This is sometimes very hard for me to accept. I do not like having to ask for help. Sometimes, asking for help makes me feel stupid. Please understand this and be patient. 8. If you notice me acting in inappropriate ways, please talk with me in private. 9. I don’t like having “special accommodations” in the classroom. Sometimes they are needed to help me succeed and do well. But that doesn’t mean that I like it. Please don’t call attention to any special treatment in front of other students. Please do not draw attention to my ADHD. 10. Detailed explanations of your expectations will help me. I work best when I know exactly what you expect from me. I will do best if your expectations are in writing so that I can refer back to them if needed. The more detailed your classroom and class work plan is, the better I will do. 11. Learning about ADHD is one of the best ways to help me. 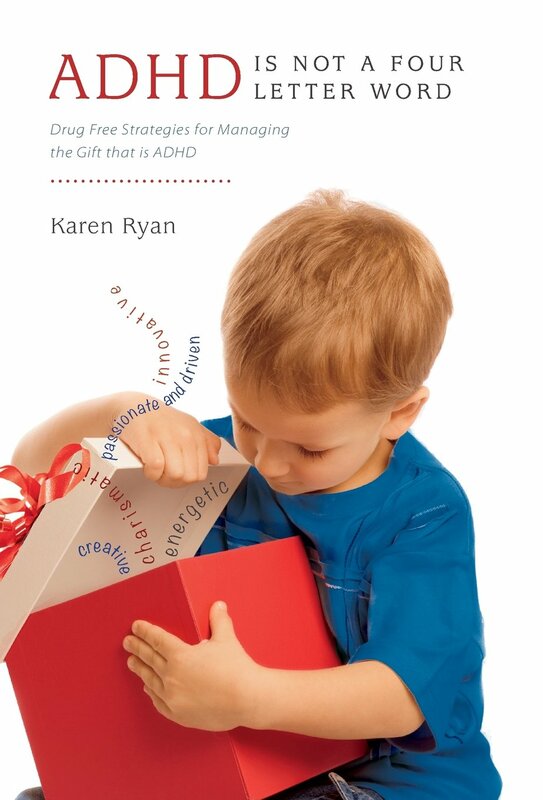 Read about ADHD, how to teach children with ADHD and talk with parents and other teachers to learn as much as you can. Understanding and learning about ADHD will help me to do better in your class. 12. Although I have ADHD, I am not ADHD. I am a person; I have feelings, hopes and expectations. I have needs. I want to be liked and accepted. I want to feel good about myself. All of this is important to me.